A student of Yumi Hwang-Williams, Sally O’Reilly, Joey Corpus, and Mark Lakirovich, Rachel Massey graduated from Denver School of the Arts as a violin major and continued her studies in violin and viola at Denver University and Longy School of Music. Rachel has played under the direction of noted conductors David Zinman, Julius Rudel, and Michael Stern at the Aspen Music Festival, James DePriest at the Las Vegas Music Festival, and, most recently, Benjamin Zander as a member of the Boston Philharmonic. 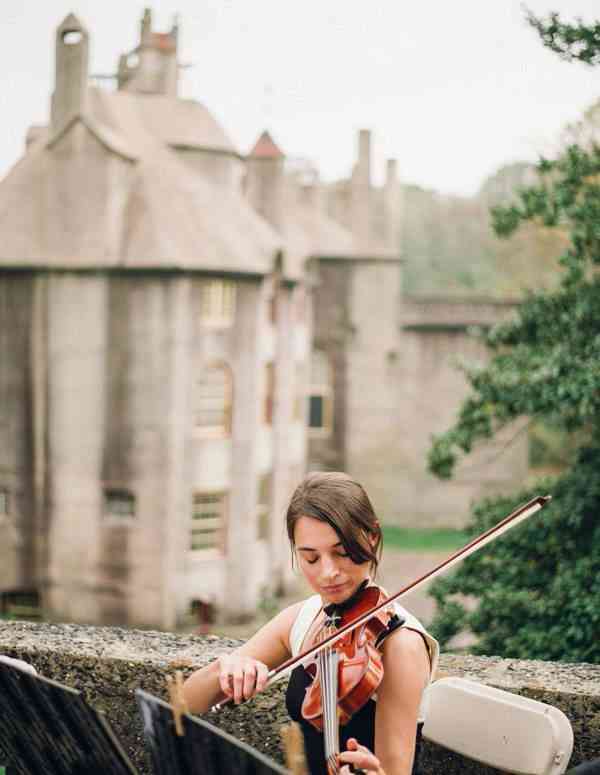 She has performed by invitation at Music on the Rhine in Dusseldorf, Germany, Aspen Music Festival, and on viola at the Las Vegas Music Festival. She is currently a member of Prometheus, a self-conducted string orchestra in residence at Philadelphia’s Church of the Advocate.